Two brothers move to a new house that backs up to the woods. 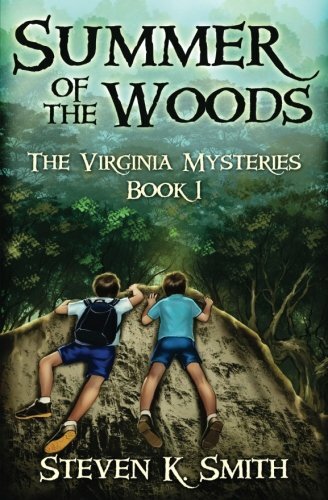 The woods give them endless adventure for there summer vacation. They soon learn about a stolen treasure which they set out to find. I do not think this story is like either the Hardy Boys or the Magic Tree House, but it does have a the siblings who love adventure. Boys eight and up are more probably going to enjoy reading about Derek and Sam’s adventures.